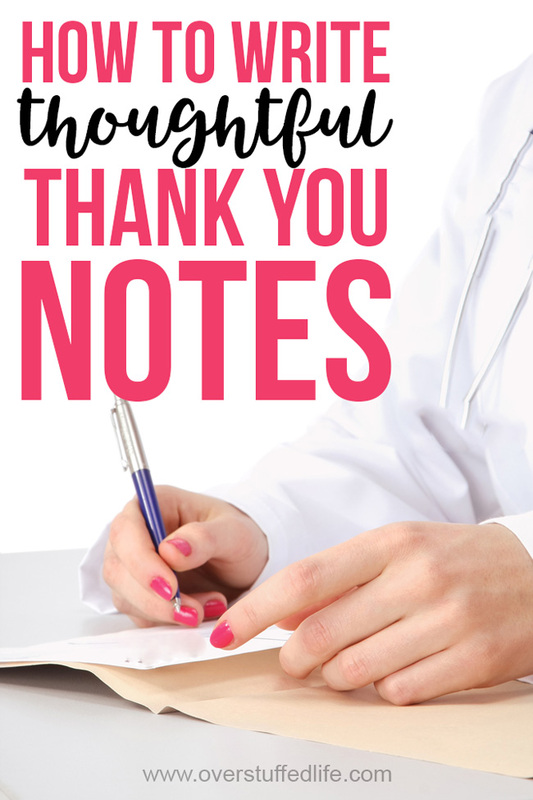 How to write a thoughtful thank you note, plus how to keep the thank you cards you need to send organized. I absolutely love to receive "real" mail. There's nothing better than going to my mailbox to find something more interesting than a bunch of bills, advertisements, and credit card sign up forms. I especially love to receive thank you notes. I have a couple friends in particular, who are really good at sending them, even for the smallest of reasons. I love reading their heartfelt notes of gratitude. Not only does it make opening the mail more fun, it makes my whole day a little better. February was a tough month here in the Overstuffed household. I am so thankful for all of the help a multitude of people gave us as The Maestro and I were pretty much non-functional. Dinners, cleaning help, gift baskets, snow shoveling, rides, and more were given to us in the last few weeks by amazing friends who were (are!) more than willing to help us. Now that we're mostly back on our feet, it's time to start sending out lots and lots of thank you cards! 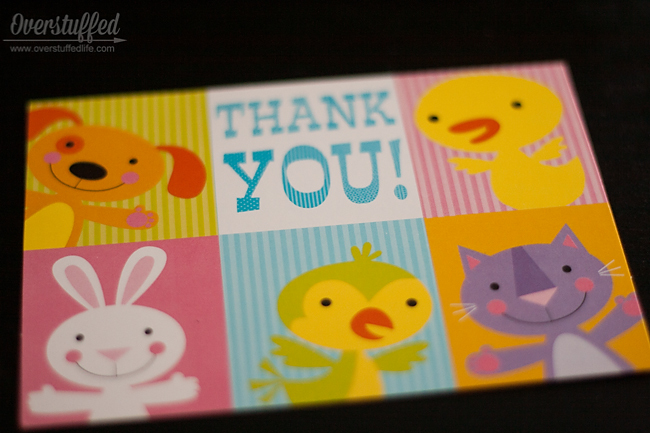 The hardest part of sending thank you cards (for me) is remembering who I need to send them to, and why. Ideally, I would sit down and write the note the very day I received the service or gift, but we all know how difficult that is under normal circumstances. 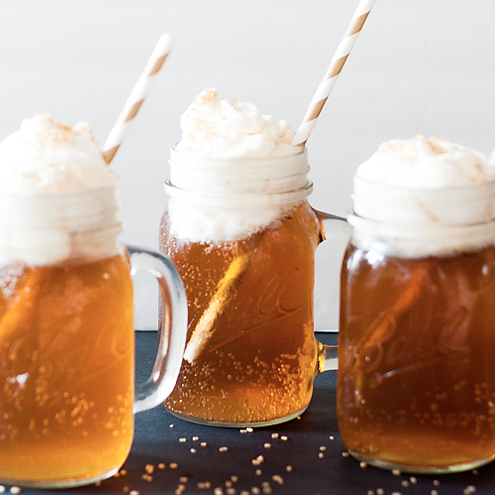 When you are barely functioning, it is basically impossible. My planner has a section for thank you card reminders, which I love. I've been trying to keep it updated, though I know I have forgotten a few things. 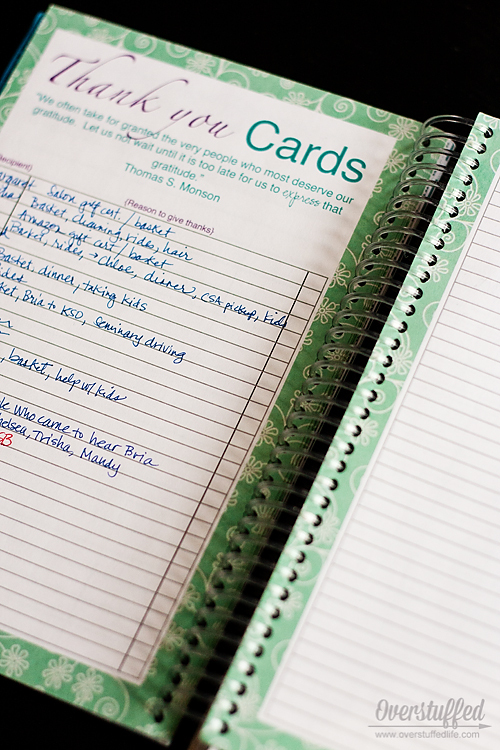 I've written about my planner quite a lot (here, here, here, and here), and you can purchase one here: Mom on the Go Planner. 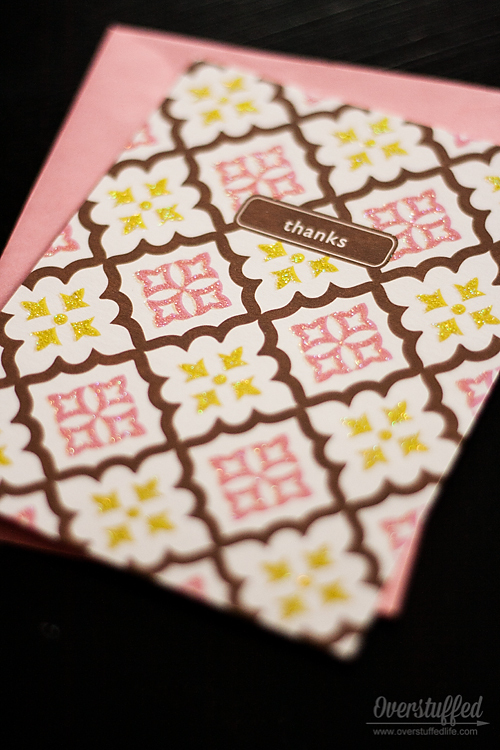 It has so much functionality--like the thank you card page, which I was pretty much able to totally fill up in February! Now that I can write a little more legibly and don't have to have my sling on 24/7, I pulled out my stash of thank you cards. I always try to buy a few packages when I see cute ones I like. I mean, I'm addicted to cute office supplies and paper products, anyway, so these are totally in that category. Plus I do use them quite often and it's nice to have a diverse selection. 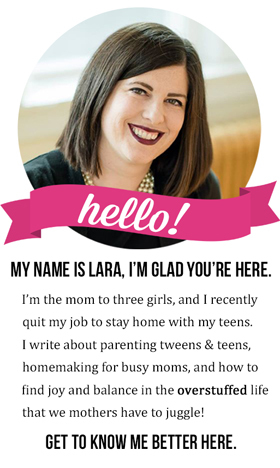 I also like to have kid-friendly thank you cards on hand so that my children will be more inspired to send them when they receive gifts from someone. They are kind of growing out of the really cute and child-friendly themes, though, and tend to use my other notes more often. I sat down the other day to knock out a few notes in the time that I had. I started with people who brought dinner whose dishes I still had in my possession! This way, I could return their dishes along with a note of appreciation. The rest I will mail, even though some of them are for people who live right in my neighborhood! Because, who doesn't like getting a little bit of fun mail? 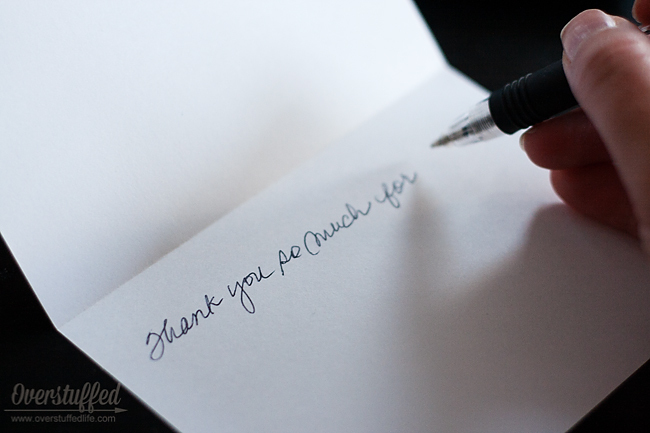 Sometimes, when you have a lot of thank you notes to write, it's hard to sound totally sincere. 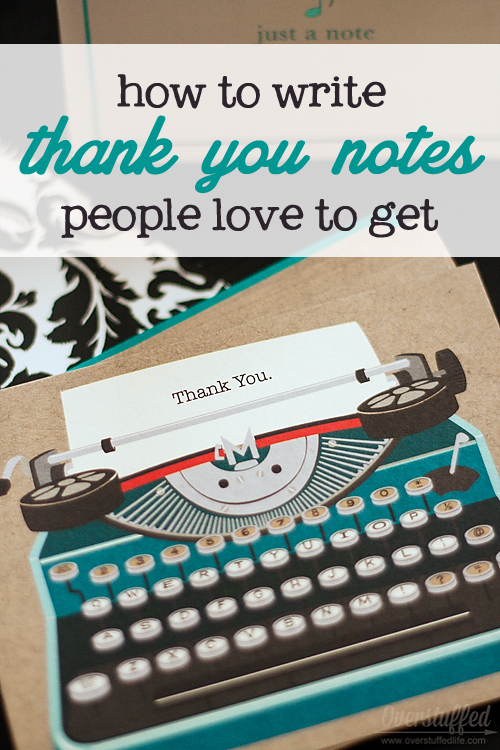 Remember writing all those notes for your wedding gifts? I thought I sounded like a broken record, and so boring. But even using this formula sometimes gets dry and boring. 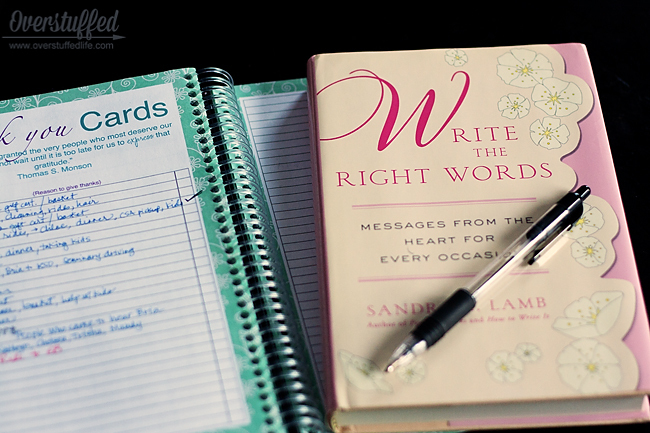 I always like to pull out this book Write the Right Words by Sandra E. Lamb to help me out with, well, finding the right words! Especially when there is a lot of writing to do, this helps me to make each card more personal. 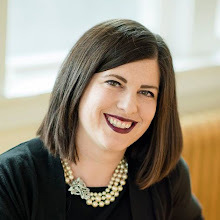 She has great ideas for writing cards for all occasions—not just gratitude cards—and I find them to be incredibly helpful and easy to personalize. This way I truly feel that I am sending the most thoughtful message to my wonderful friends who have done so much for me and are so very thoughtful themselves! Edited: The book by Sandra Lamb seems to be out of print in the last few months, and unless you want to purchase a used copy, you can't get it on Amazon. However, I have found a couple other books that look to be just as good! Now, I better get myself over to my desk and write a few more! I have quite a few to write! I should probably be doing that! I love real mail! 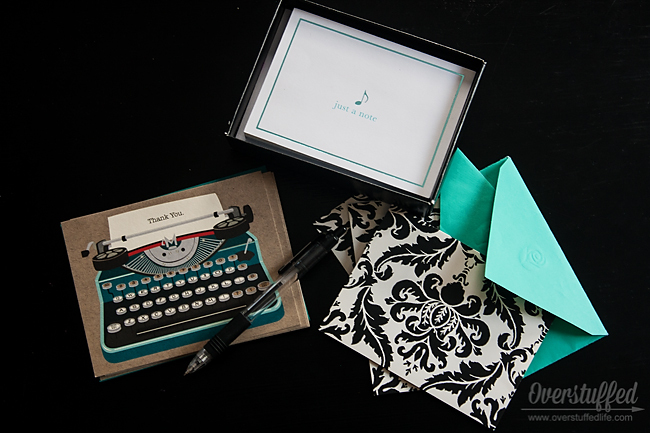 Sending thank you notes is one of my favorite hobbies! (I pretty much sen them for everything!) That book looks adorable, I'm totally getting it!